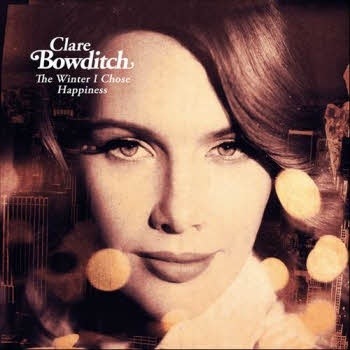 So, apparently last winter, Clare Bowditch decided that she was going to be happy. Since then, she’s written and released an album about it, and that makes me happy… In case you’ve never heard of her, Clare Bowditch is an Australian singer /songwriter of songs that always have a strong story to them, who’s also done things like interview the Prime Minister Julia Gillard on the side. I bought the album through her website, and although it arrived ~5 days after it was released, it was a signed copy. It’s kind of strange the way they did it. The CD case was all sealed, but it came with another liner notes booklet, loose, that was signed. Below, I have reviewed the whole of “The Winter I Chose Happiness”, track-by-track in addition to as a whole. House Update: Back Up, or Lose! 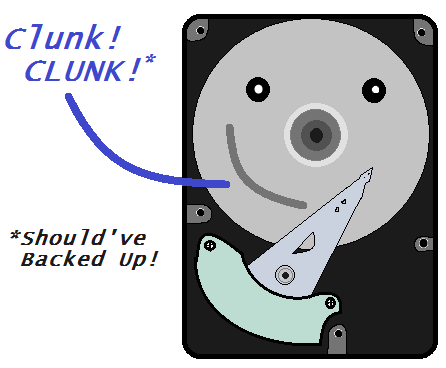 So, we had a woman come in this week with a company laptop, in which the hard drive had died. 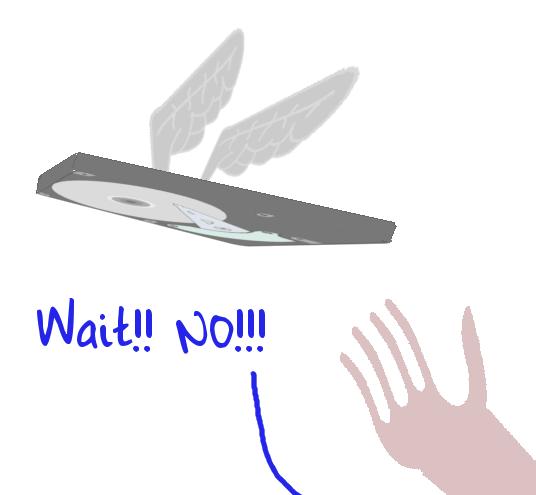 For us, it was a simple case of checking it, and getting a new one sent out. But for her, it was a lot more significant. Why? Because she hadn’t been backing up.